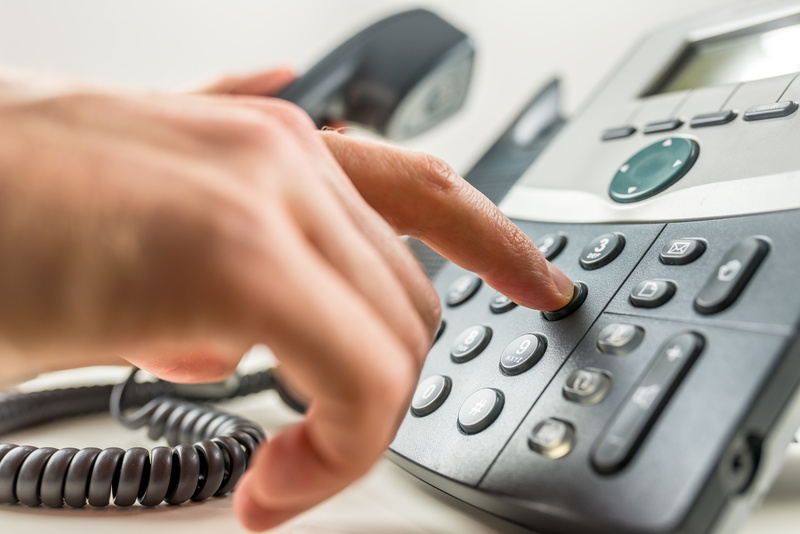 The National Gambling HelpLine, operated by national problem gambling support charity GamCare, has again been awarded the Helplines Standard after assessment from the Helplines Partnership, the membership body for organisations that provide helpline services. 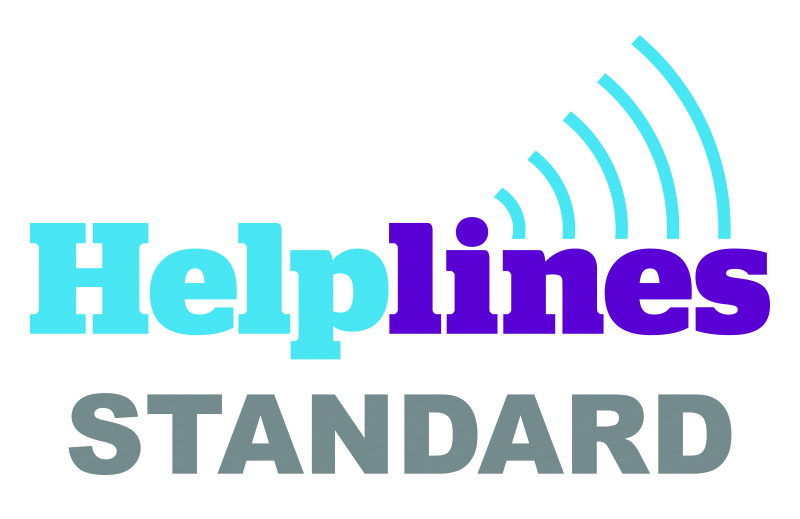 The Helplines Standard identifies the practices that enable an organisation to deliver a helpline service which is consistent, relevant to the needs of its stakeholders and effective in what it is trying to achieve. Upon successful completion, accreditation to the Helplines Standard is awarded for three years. After 18 months, each organisation is required to undergo a certification process committing its continued adherence to the standards, processes and procedures observed during the original assessment. GamCare operates the National Gambling HelpLine on Freephone 0808 8020 133 or via web chat at www.gamcare.org.uk, providing information, advice and support for anyone affected by problem gambling. Advisers are available 8am – Midnight, seven days a week. Free treatment for anyone affected by problem gambling is also provided across England, Scotland and Wales, funded by GambleAware. * For more information regarding media usage, ownership and rights please contact GamCare.